Combining great products with the experience to make your installation the best it can be. For over two decades, Watson Supply has provided full-service, one-on-one guidance and an unmatchable inventory of hardscape, irrigation, lighting, and outdoor kitchen and fire pit supplies to the Central Pennsylvania region. As the premier provider of landscaping materials to contractors, designers, and homeowners in and around the Harrisburg area, we view our service to the community as the utmost priority, placing the unique needs of each contractor at the forefront of every interaction. 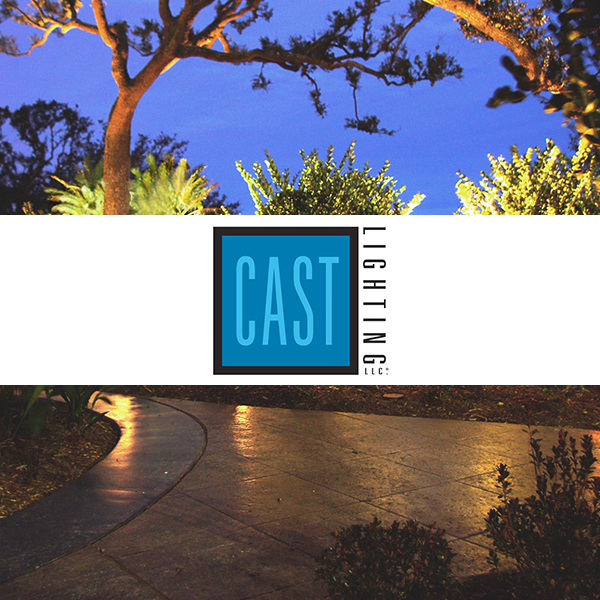 Above all, Watson Supply offers all-encompassing outdoor landscaping solutions, from early design plans to the final materials to create long-lasting, dynamic living spaces. Expansive indoor and outdoor showrooms offer an unprecedented combination of building materials, masonry selections, and supplies to cover any outdoor construction project from start to finish. Our certified and highly qualified team members are passionate about working with each customer individually, sharing their knowledge of the project itself while also encouraging connections with the community's experts and specialists. Watson Supply offers a deep understanding of the full design process, offering limitless resources to experienced contractors to DIY-Homeowners alike. Come join us, Thursday, May 9, 2019 10AM-3PM, for our Open House as we showcase our new diplays and host most of our vendors here.